William Wilberforce was a deeply religious man who dedicated his life and his work to acting on his beliefs. He had many religious and political influences during his lifetime. 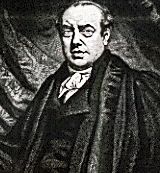 One of his earliest mentors was Isaac Milner, who was a young teacher when Wilberforce attended Hull Grammar School. They were to become lifelong friends and later travelled together in Europe. During the months they spent together, Milner introduced William to his own religious beliefs and encouraged him to read an essay entitled 'The Rise and Progress of Religion in the Soul'. The whole experience had a profound affect on William and he returned home to England a changed man and devout Christian. 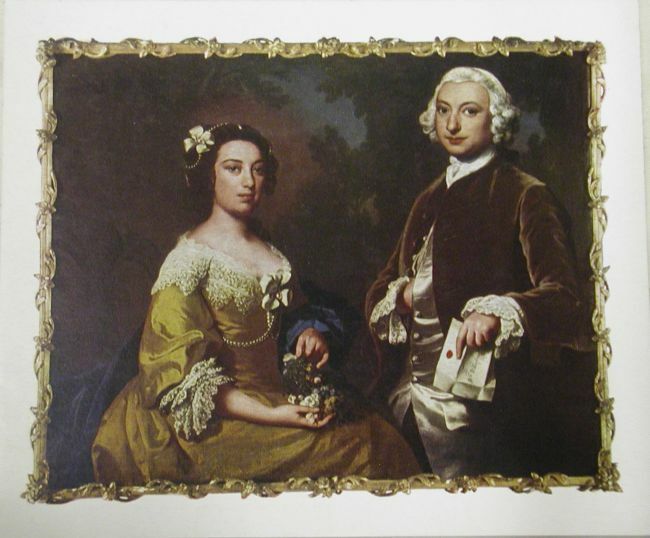 After the death of his father, William spent two years living with his aunt and uncle, Hannah and William Wilberforce, in London. They were keen Methodists and took the young William to church regularly, where he heard important figures like George Whitefield preach. At that time, Methodism was known as a branch within the Church of England that was particularly concerned with social welfare. 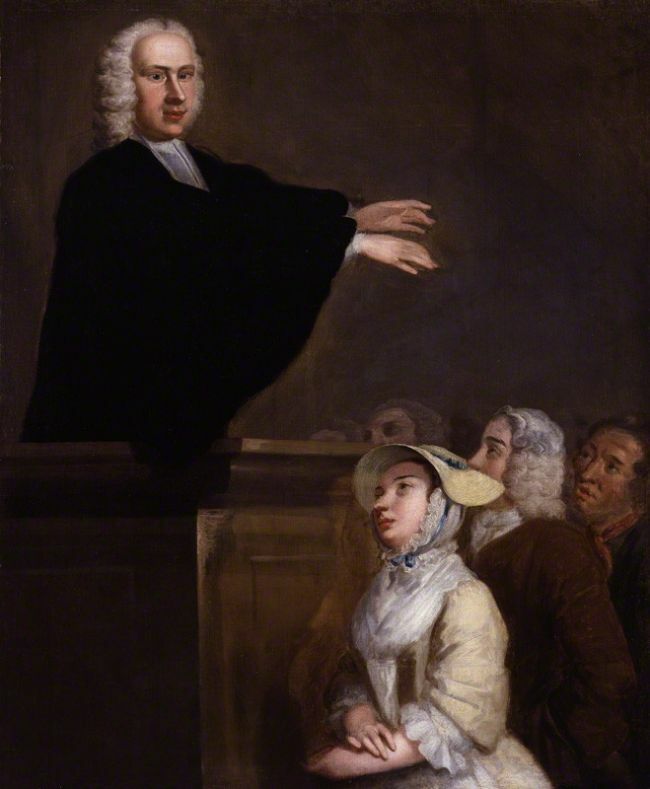 Another influence on William was John Newton, his Aunt Hannah’s half-brother and a reformed ex-slave trader. Newton was one of the wealthiest men in Europe and a great humanitarian and philanthropist, and gave many gifts to the Evangelical church. Following William's tour of Europe with Milner, he met up with John Newton to discuss his new-found faith. P.S. Remember that I must be secret, and that the gallery of the House is now so universally attended, that the face of a member of Parliament is pretty well known. William stuck with his conversion to Methodism and wrote a best-selling book A Practical View of Christianity thirteen years later.